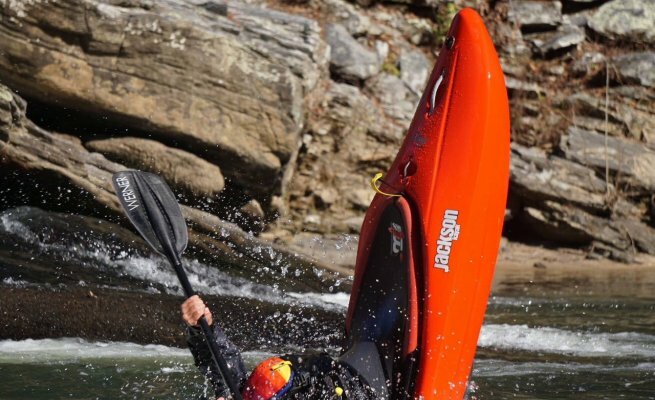 Join NOC's Paddling School on the Ocoee River for our Slicey Boat Clinic. Learn all of the "old school" moves like stern squirts and rock splats, and show off your favorites! 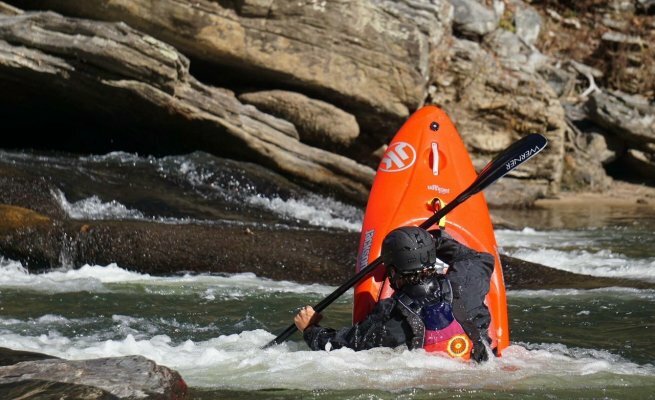 Guests can meet at NOC's Paddling School at 8:30AM to shuttle to the Ocoee River, or meet at the Ocoee Middle Put-In at 11:00AM. 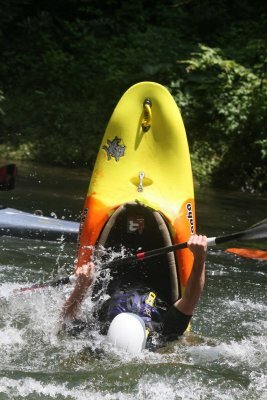 Bring your own boat, or try the latest in modern offerings from NOC's Paddling School! Book online or call 828.488.7249 for more information or to register by phone. 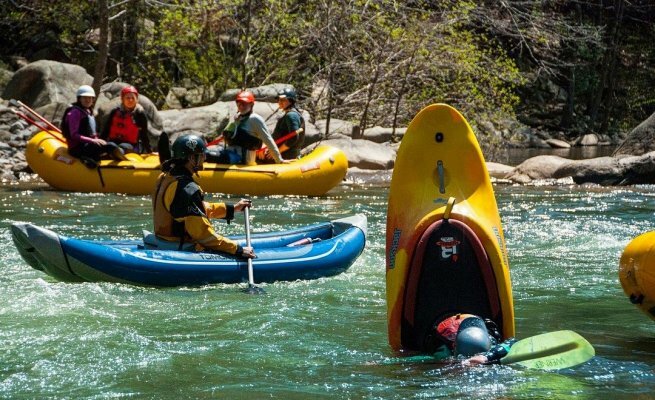 See you on the Ocoee!